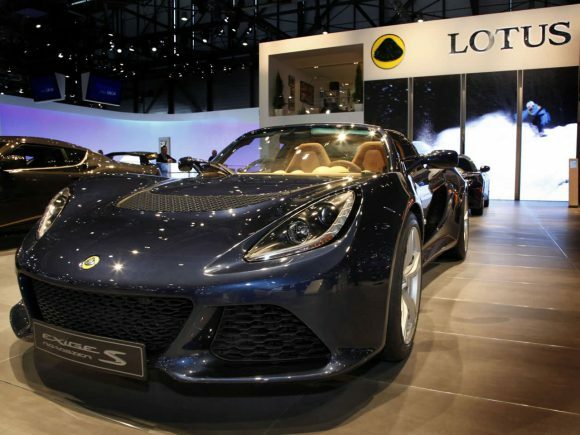 In 2012 for the first time, the car previously only made as a hardtop was released as the Lotus Exige Roadster. 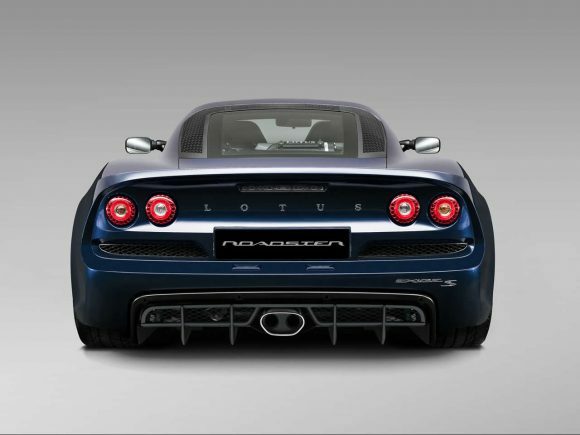 With a weight of just 1100 kg and a supercharged V6 engine, there is no shortage of performance. 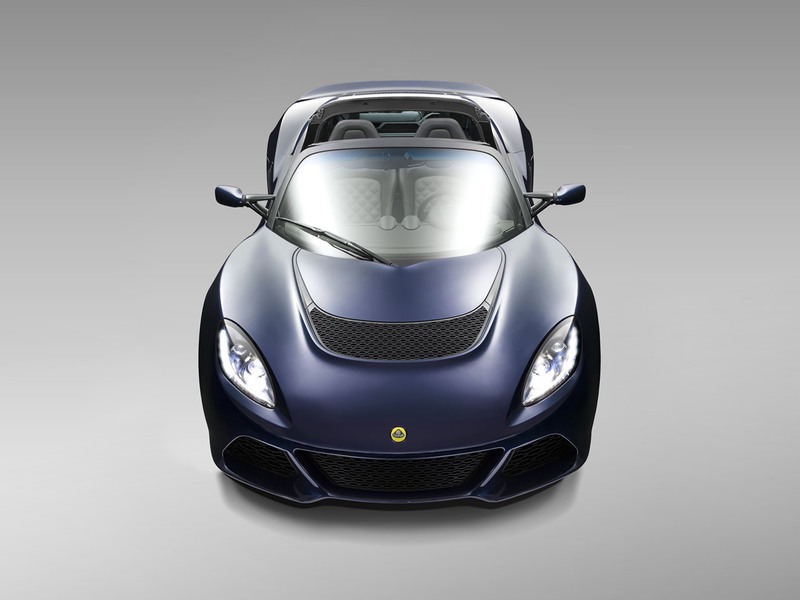 As a driving experience, this is as raw and exciting as they come. 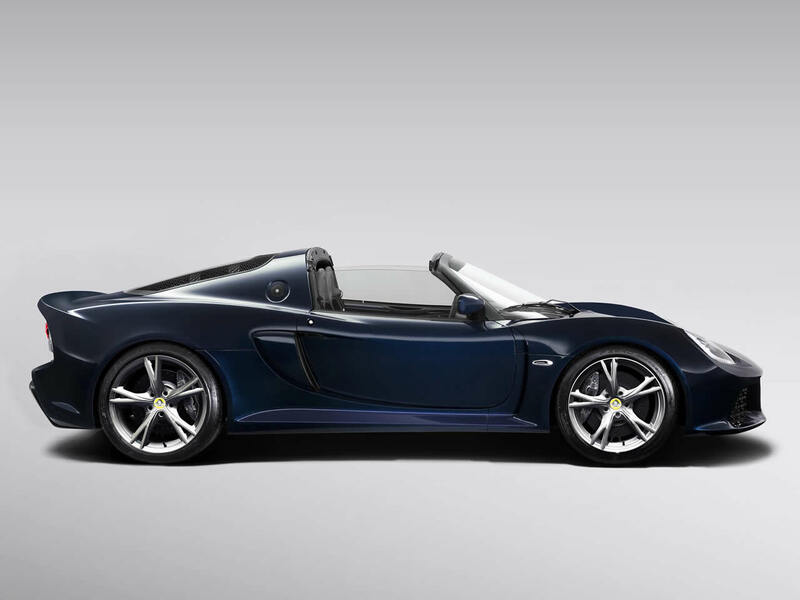 A six-speed manual gearbox comes as standard, however, an SPS paddle-shift option is also available. 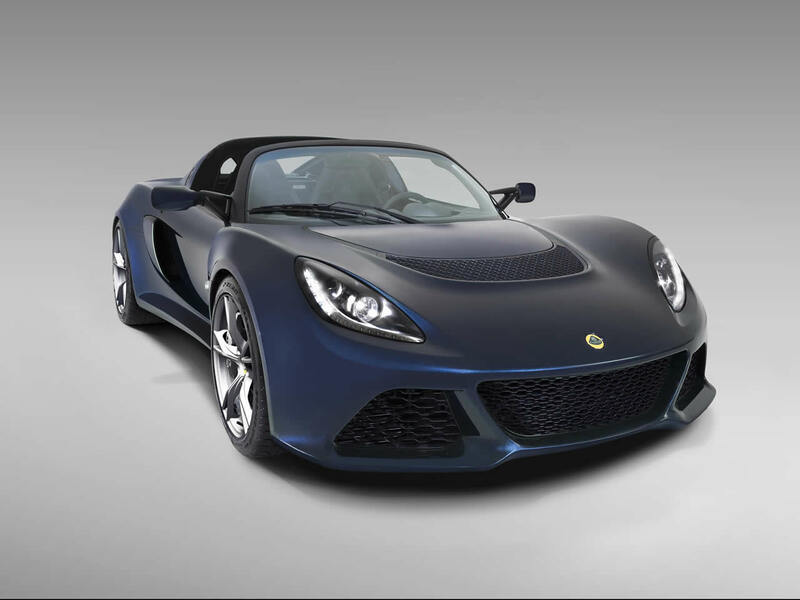 Underneath it is based on the Elise, but the Exige as thoroughly redesigned to take the extra power. 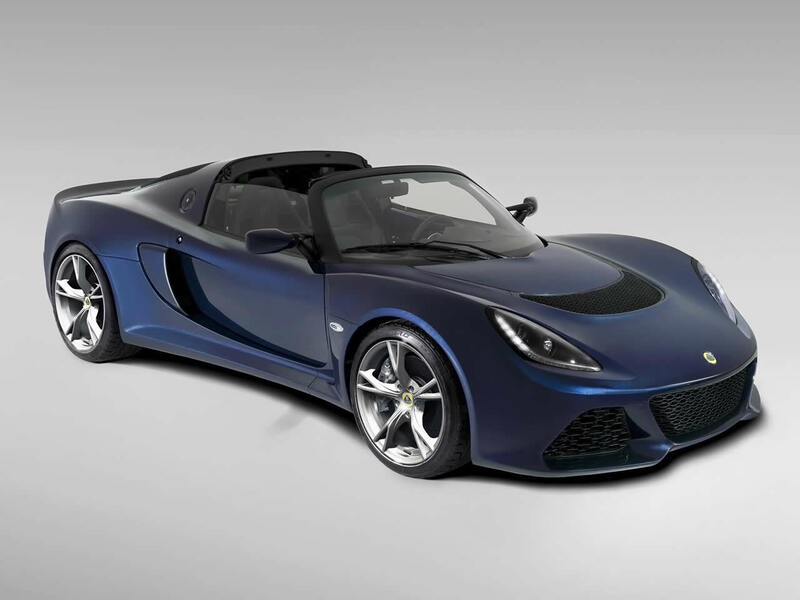 Although the price pushes up amongst the likes of the Porsche Boxster the Exige will undoubtedly be the most exciting to drive. Do you drive a Lotus Exige Roadster? Would you recommend it to others? Start the conversation and let us know what you think of the car.